Toronto, ON – The Ontario Hockey League today conducted the second annual OHL Under-18 Priority Selection for Midget AAA hockey players in Ontario. 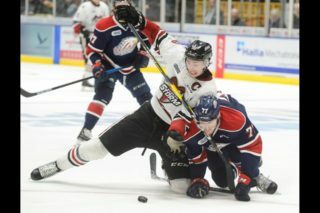 Eligibility for the 2018 OHL Under-18 Priority Selection included all Midget players (2000 and 2001 birth years) not currently on an OHL Member Team Protected List who were carded with an Ontario based Midget AAA Hockey Club within the Ontario Hockey Federation, Hockey Eastern Ontario, or Hockey Northwestern Ontario in the current season. 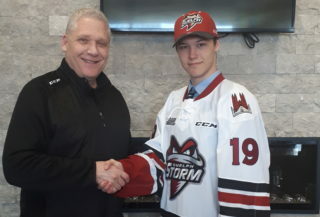 Mitchell Weeks, a goaltender from the North Central Predators, was the first pick of the 2018 OHL Under-18 Priority Selection to the Sudbury Wolves, followed by forward Markus Paterson of the Toronto Nationals chosen second overall to the Flint Firebirds, and forward Dustin Hutton of the Vaughan Kings picked third overall by the Peterborough Petes. A total of 53 players were selected from 34 different teams and included 27 forwards, 13 defencemen, and 13 goaltenders. 49 of the 53 players selected were born in 2001. All OHL Member Teams were required to draft a minimum of two players, however to enhance opportunities specifically for goaltenders, clubs selecting a goaltender with one of their selections had the option to select another player (skater only) in an additional round. The Ontario Minor Hockey Association led the way with 18 players selected from 14 different teams including 10 players who competed among eight ETA teams, and eight players from six different SCTA teams. The SCTA’s Guelph Gryphons and Halton Hurricanes along with the ETA’s Kingston Frontenacs and Richmond Hill Coyotes each had two players selected. The Greater Toronto Hockey League was represented by 13 players from seven different teams led by the Vaughan Kings with four players, and each of the Don Mills Flyers, Mississauga Senators, and Toronto Titans with two players selected. 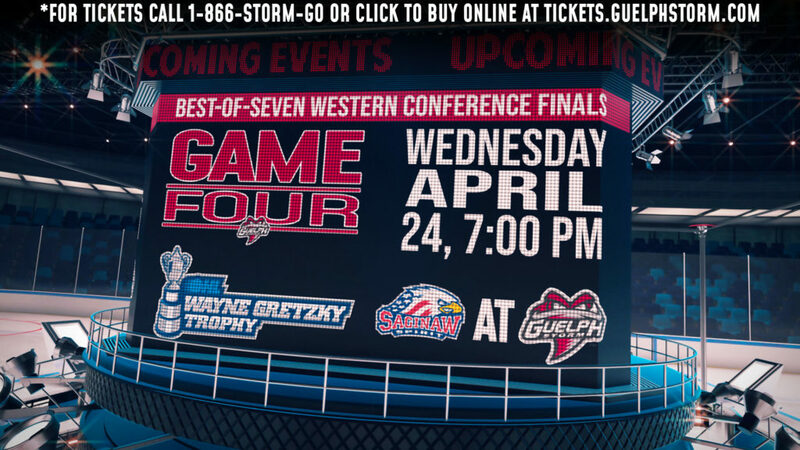 The ALLIANCE had 10 players selected from six teams led by the Waterloo Wolves with three players, followed by the Huron Perth Lakers and the Windsor Jr. Spitfires each with two. Hockey Eastern Ontario had a total of nine players chosen from five different teams including the Hawkesbury Hawks, Ottawa Senators, Pembroke Lumber Kings, and Rockland Nationals each with two. The Northern Ontario Hockey Association had three players picked from two teams led by the North Bay Trappers with a pair of selections. 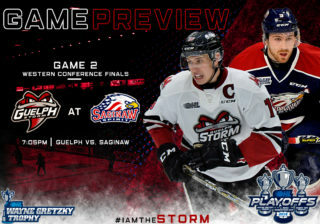 Picks were submitted online by OHL member clubs and displayed in real-time at ontariohockeyleague.com accompanied by an audio stream.